The Seeteufel “Monkfish” was an evolution of the concept of human torpedoes and midget submarines that could be thrown out on the coastal areas when U-boats failed to achieve their objectives and survive to the allied total mastery of the skies and sea at that point. Launch and recovery of these was a particular problem. 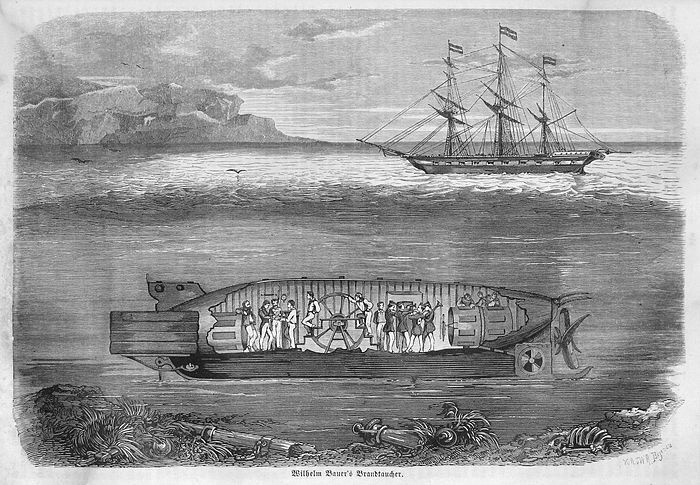 Ferrying midget submarines on standard railway carriages subjected to air attacks was bad enough, and finding a launching sport was also not easy. And after completion of their short mission, it was extermely hard to have them secured for recovery on the coast. Some developed the idea that adding a way for a midget submarine to move itself could work. And to bear the load, rather than wheels, tracks seemed the obvious choice. This addition would grant the ability to go from land to water and the other way around. Tracks could be propelled by the same engines that drove the propeller. Tracks would allow these submarines to effectively operate from any spot, and not be tied to railways or docks, allied targets of choice. To be precise on the topic these were tracked submarines, and not “submersible tanks”. They had no armour, nor any gun armament, their sole purpose was to attack allied shipping. There was no previous attempt of the genre, but WW1 saw tracked MTBs like the Grillo, or the Versuchsgleitboot, unorthodox solutions aimed at crossing the defensive nets protecting harbours, like Pola and Cattaro. The Seeteufel was not the first of the name. 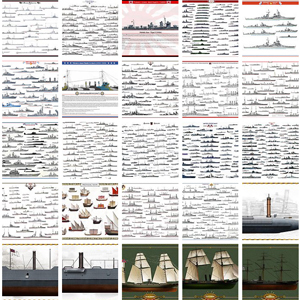 Indeed the first one was designed by genius Bavarian inventor Wilhelm Bauer (see the german subs lineage). After the failure of the Brandtaucher (1851) which almost killed him, he completely revised the design and went with the “Seeteufel” in 1856, first of the name. He had trouble finding a client for it, but eventually secured a contract with the Russians later. This Seeteufel as 52 feet long, with a crew of 12 trained to use diving suits as the boat had a diving chamber to enter or exit the submerged boat, which save the crew after an operator error. It worked perfectly and made 133 dives around Saint Petersburg before being lost, salvaged later and retired. For such an early stage, this was a resounding success, and the name was reactivated for the 1944 experiment. This one is also quite amazing and will motive a dedicated post in the future. The second new Seeteufel was a completely new animal, born after submarine warfare did not need any more proofing, and in Germany at the end of the war, through K-Verband and Walter’s experiments, submarine warfare was going to enter a brand new leap forward in development. 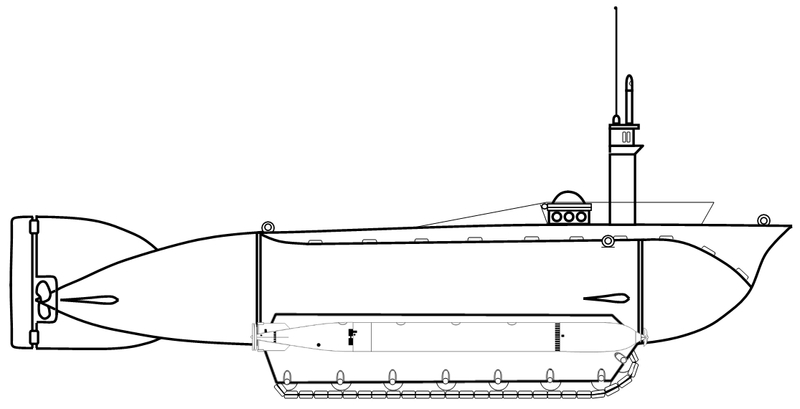 A tracked submarine was very much in the ideas of the time, avoiding many issues of operating midget submarines in a largely allied-dominated environment. 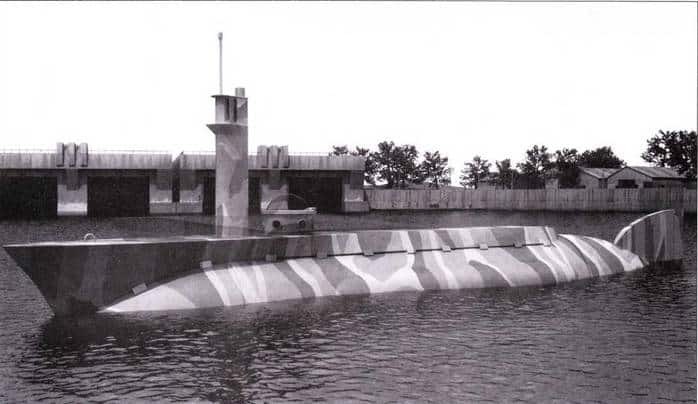 The prototype also known as “Elefant”, or “Loedige Projekt” was developed in just four months at the Kiel-Eckernförde torpedo testing center. 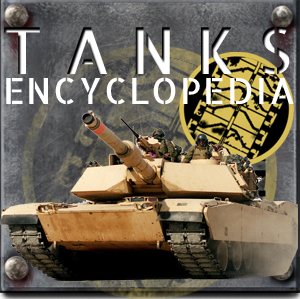 The team was directed by Alois Loedige and saw the participation of Borgward at a later stage, planned to produce the Seeteufel in serie, and which effectively built armoured vehicles and unmanned wire-guided demolition tanks like the Goliath. The Seeteufel was a two-man crew submarine, reminiscent of British X-Crafts midget subs in design, averaging 20 tons when diving, tanks full. A simple double-hull profile tube with a small deck above and cutter bow fitted above the tube. 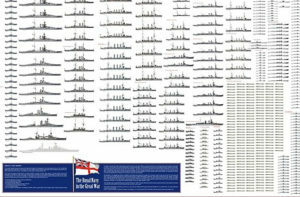 This is perhaps what led to some errors in dimensions, 13.5 being the “between parrallels” waterline figure and 14.2m the overall figure, from the bow to the tail. It was given an interesting double propulsion system, with a classic diesel electric system but also a schornchel. The 80 hp gasoline engine provided a 10 knots speed on water but an asthmatic 10 km/h on land. 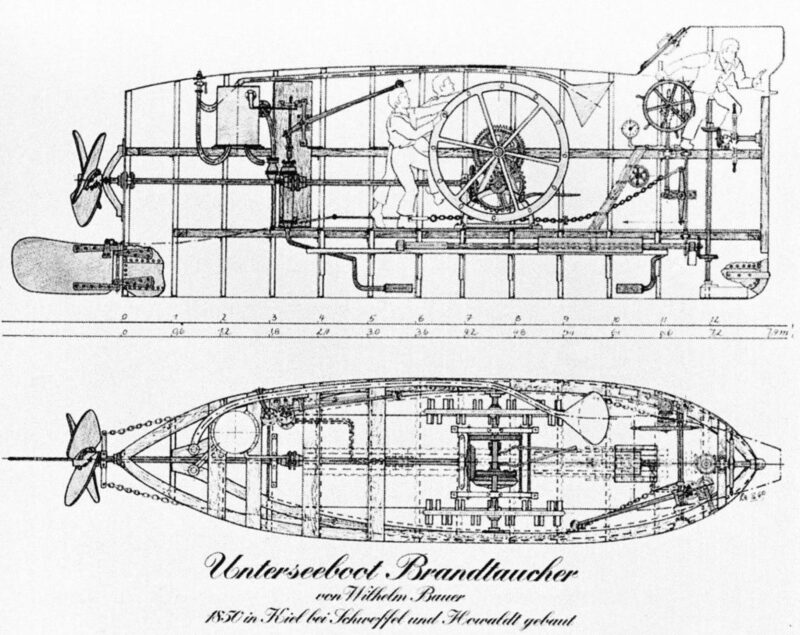 The 25 hp electric motor when submerged gave the Seeteufel a cruising speed of 8 knots. The Seeteufel carried standard G7e torpedoes, or four naval mines. The G7e naval torpedo was developed to replaced the earlier G7a, standard Kriegsmarine model, 53.3 cm (21 inches) in diameter, 7.16 m in length, carrying a Schießwolle-36 mixed explosive warhead, 280 kg heavy. It was powered by 100 hp (75 kW) electric motors fed by massive lead-acid batteries, sensitive to handling and which needed pre-heating. This was however a real progress compared to the previous G7a steam-driven model as the T2 left no visible stream of bubbles. The T3 and T4 were further improved and by 1944 the final model was likely to be the T4 or even the brand new G7es/T5 “Zaunkönig” the world’s first acoustic-driven torpedo if produced. and 5.5 m (18.15 ft) in height with the Schnorkel mast deployed. It was capable of a top speed of 10 knots submerged (18 kph) thanks to a (Borgward?) petrol/gas engine coupled with a Snorkel, or 8 knots on Electric power AEG E-Motor alone. 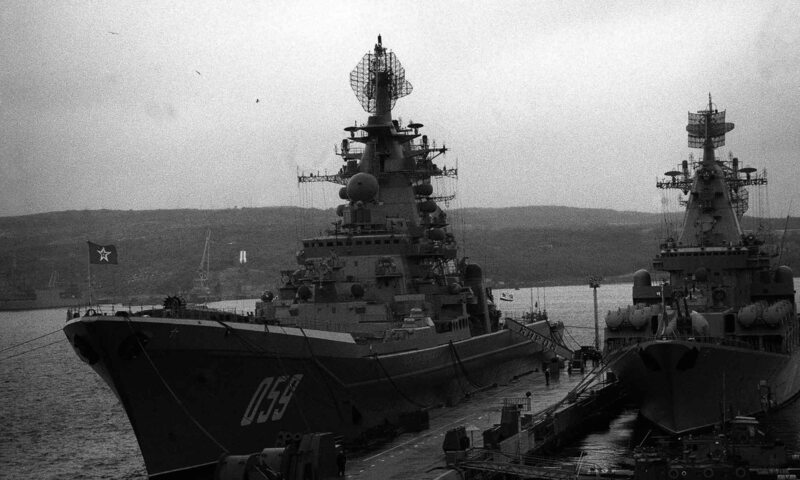 Its radius of action when surfaced was 30 hours at top speed, and 80 hours in cruising speed, which allowed to reach any destination on the coastal area. Its max diving or crushing depth (as designed) was 50 m (165 ft) while the prototype was tested to 20 m or 66 ft (25 m from another source). It could look feeble in comparison to the average u-Boats (up to 250-270 m), but as a reminder, this was a coastal submarine. Neither its diving time, stationary, or alarm moving, or the gasoline figures it carried are known. The Seeteufel was too small to carry torpedo tubes but had external drop-collars for two standard 553mm G7e (T2) torpedoes or four mines. It has no gun, only onboard Kriegsmarine crew own pistols. Seeteufel’s trials were preformed at Kiel-Eckernforde, and showed very good agility and handling when submerged. Land operations however proved it woefully underpowered. It could onlty reach 10 kph on flat, and was barely able to climb obstacles or slopes, which proved really a problem when trying to land ashore. As stated by the report, it was decided to fir the production model with a proper 250 hp diesel engine, which would have also probably greatly improved the surface speed. Land tests showed also its under-keel tracks system were way too narrow, making the submarine unstable and potentially prone to toppling over, while the narrow tracks were a liability on soft grounds. The new production design would have include larger tracks with a wider separation to spread the load and decrease ground pressure. After testing was completed, K-Verband submitted the report to the Kriegsmarine, which approved a standardized preserie ordered at the Borgward factory at Bremen. But as 1944 went to its fall, the definitive order never came. It was planned on land to use flamethrowers and machine guns for aphibious operations but it never materialized and was anyway no longer a priority back then. 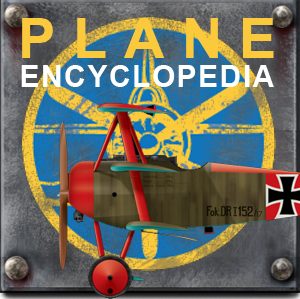 The only prototype made was taken to a facility near Lübeck, and destroyed by explosives in April or May 1945 to prevent its capture. The Seeteufel, Or Sea Devil. 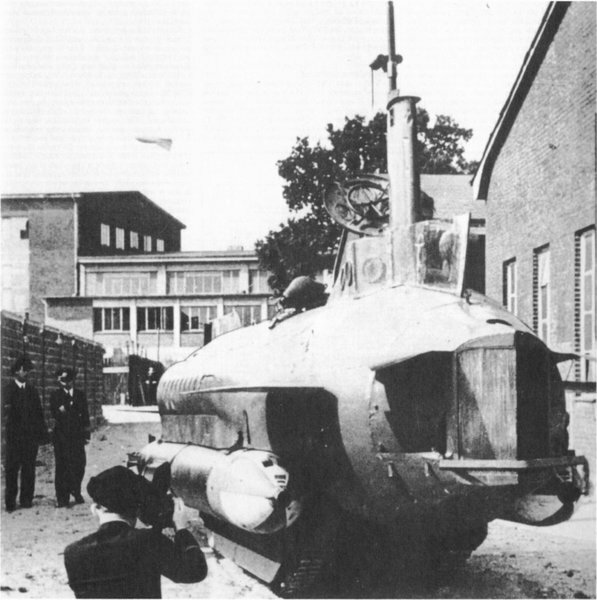 Germany’s Midget Two Man Amphibious Submarine. Eberhard Rössler: Geschichte des deutschen U-Bootbaues. 2. Auflage. Bernard & Graefe Verlag, Bonn 1996, ISBN 3-86047-153-8. Richard Lakowski: Deutsche U-Boote geheim 1935–1942. Mit 200 bisher unveröffentlichten Dokumenten aus den Akten des Amtes Kriegsschiffbau 3. Auflage. Brandenburgisches Verlagshaus, Berlin 1997, ISBN 3-89488-030-9. Hans H. Hildebrand, Albert Röhr, Hans-Otto Steinmetz: Die deutschen Kriegsschiffe. Biographien, ein Spiegel der Marinegeschichte von 1815 bis zur Gegenwart. Mundus Verlag, Ratingen 1995, ISBN 3-88385-028-4.